Nichol is a teacher, musician and veritable yoga nerd. Every yoga pose is a puzzle and she loves the challenge of putting the pieces together. Her teaching incorporates a blend of invigorating flow and precise, insightful instruction, and she will sweetly serenade you with her harmonium and voice in savasana. Nichol’s classes are fun, well informed, and empowering! She started practicing yoga at a very pivotal moment in her life. As a child and teen she intensely studied dance and planned to become a professional ballerina. In college, she studied vocal performance and planned to pursue a career in opera. Dance led her to yoga, and yoga helped her to discover her voice for the first time. The more she practiced and taught yoga, the more empowered she felt. Which is why she wants nothing more than to lead her students on the path toward their own empowerment. Nichol teaches public classes in San Francisco Bay Area. 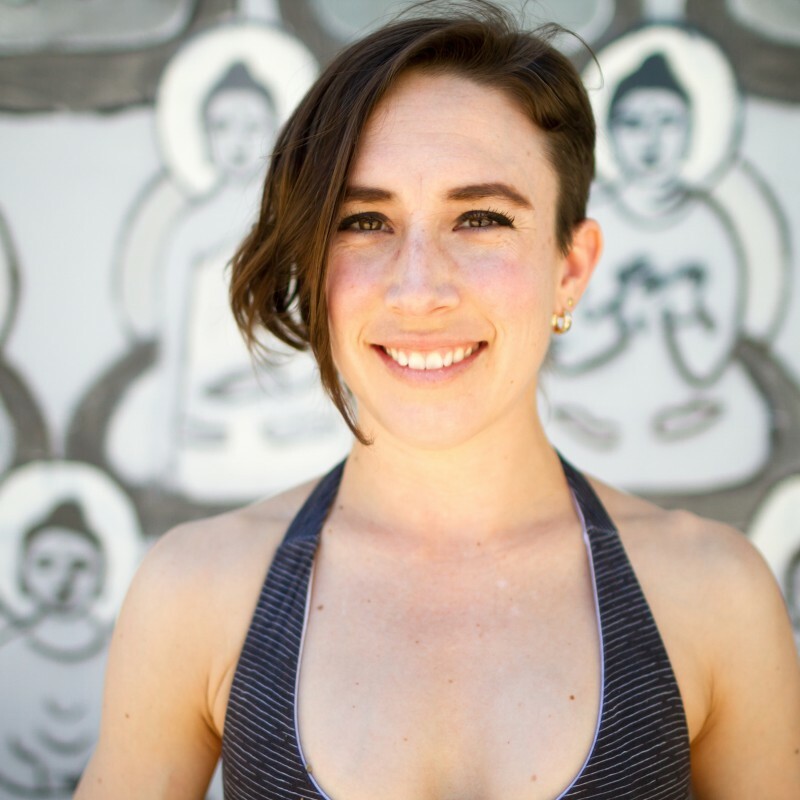 She teaches yoga workshops, intensives, and teacher trainings in San Francisco Bay Area and beyond. 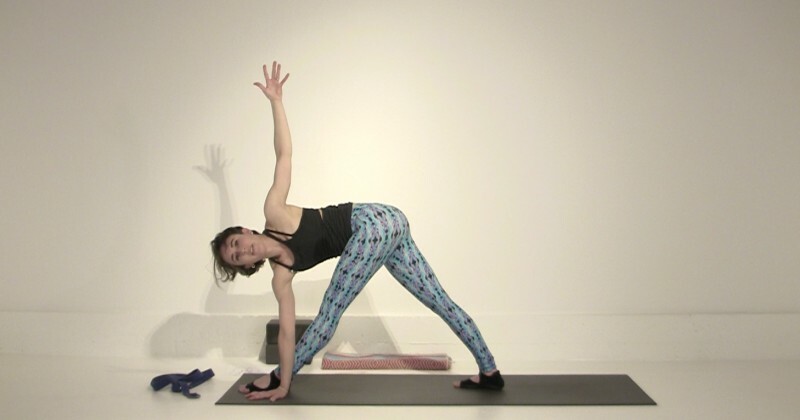 In this 60-minute alignment-based vinyasa class, we will tap into the Power of the Peacock! This is a difficult pose to figure out if you don't have the proper guidance which is why we will examine this pose with great detail.....and, have some fun along the way, too! This no-nonsense sequence will very efficiently build to bird of paradise and twisted bird of paradise. Expect to feel strong, open and energized by the end! This short, fiery practice will really strengthen your arms and core. We will hit bakasana (crow pose) and eka pada galavasana (sage Galava's pose) several times so you have a lot of opportunities to practice them. Expect to work hard, sweat and have fun! In this hour long practice we will work steadily and progressively toward Dwi Pada Viparita Dandasana (Two Legged Inverted Staff Pose). This sequence preps every part of your body needed for success in this pose. Approaching this challenging backbend with kindness and skill makes all the difference. You may just surprise yourself with what you can do! This fiery, core strengthening practice gets you completely prepped for success in the arm balance Crow Pose (Bakasana). Expect to work hard, sweat, and gain important insights into this pose!